February 2008, edited by apollonia, european art exchanges. 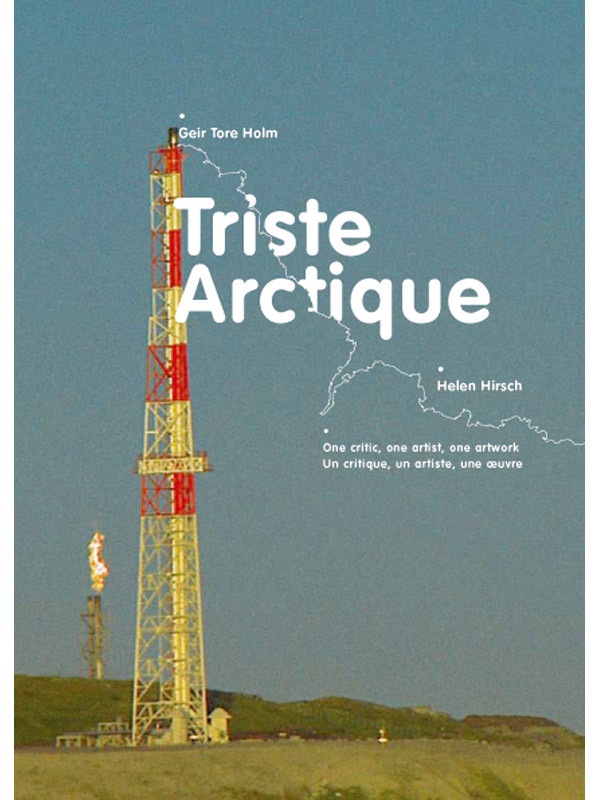 The publication is a part of the project “Triste Arctique. One critic, one artist, one artwork” which has taken place in Strasbourg (Alsace) in October – December 2008.